I am less than two weeks from my due date with baby number three. It’s such a different experience when you are not a first time parent. You’ve learned what you need and don’t need. I consider myself to be a baby minimalist. There isn’t much I’d say you absolutely have to have and luckily had this mentality for all my kids. It’s so easy to have your house over run with every gadget and gear item out there. Instead, my house is now over run by endless amounts of toys. Guess I can’t win all the clutter battles. Here is a list of the ten things I have on hand and find to be essential for a new born during the first few months. 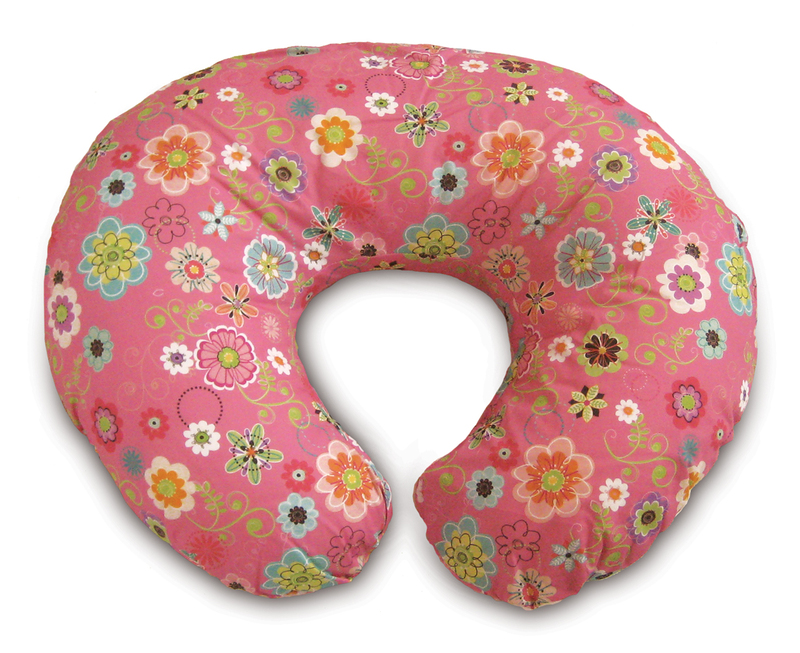 Boppy Pillow – Not only is this a great way to snuggle with your baby, but also a wonderful tool for nursing a baby. I also found it an awesome photo prop for those newborn photo shoots. Miracle Blanket – My first baby was not much of a swaddler. After a week or so we just stopped doing it. However, our little guy loved being wrapped up tight for months and months. I tried lots of different blankets and options out there. To me, the miracle blanket was the easiest and best of the swaddling options. Carrier – You will find out quickly how much a newborn loves to be held. And why not hold them tight and get stuff done. I did so much more when I had the baby safe and secure in a carrier. For me the Baby Hawk was wonderful and this time around I will try out the Ergo carrier because it too gets rave reviews. Infant Seat with a Snugrider – The endless options for strollers is overwhelming. My number one piece of advice to a new mom is to wait on a stroller. The snap and go option where you can put the infant seat right in has been a favorite of mine with each kid. It’s easy and lightweight. And with your baby in the infant seat for months, you have time to get stroller envy and figure out what your needs really are for a stroller. Bouncy/Vibrating Seat – A place to put the baby down while you use the bathroom or rest your arms is essential. My newborns also slept in these next to our bed for a bit in the early days. It doesn’t have to be anything crazy, but I find they like the vibration seats. Burp Cloths/Cloth Diapers – Babies spit up and make other messes all day long, I literally have cloth diapers as burp clothes all over the place. In the couch cushions, next to the bed, in the diaper bag, there is always a reason to have a few of these handy. Bundle Me – I have had a spring baby and a winter baby. And in both instances found the bundle me on the infant car seat to be so useful. I never needed to over bundle them to go out and they were cozy inside their infant seat. I’m looking forward to using this with Christmas baby in the cold months ahead. 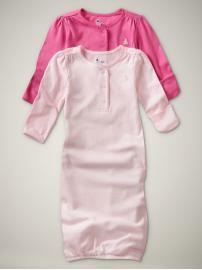 Basic Newborn Clothes – Sleep gowns and footed one piece sleepers rock. They are easy and comfortable. There is hardly reason for jeans and full outfits on a newborn. I especially love the newborn sleep gowns for easy diaper changes at night those first few weeks. Many of them even have hand covers for those babies that are prone to scratching at their faces. Nursing Cover – If you are a breastfeeding mom, and a new one at that, your first instinct may be to go off and hide to nurse the baby. Having a cover handy to use when nursing your newborn will keep you from feeling closed off and still give you plenty of privacy. There are many options online and even do it yourself tutorials to make one in a fun fabric that suits your personality. Night Light – I find that it is so much easier to nurse and change a sleepy rousing baby in the middle of the night with some dim light. It’s also been my experience that a small light or night light helps not wake anyone else and will keep both you and baby from fully waking up. Those minutes of sleep are crucial, don’t waste them trying to fall back to sleep. And let’s not forget extra sleep BEFORE baby comes. Hear yours has arrived. many blessings to your family! I agree. Every child doesn’t have to had new cteohls every time. Some of the cteohls that came from older children that are still new look can be use for the next in line.